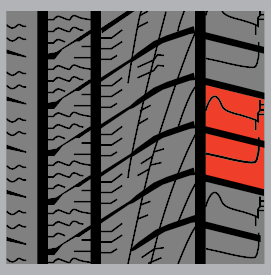 The X-Grip 4S is Accelera’s first all-weather tire. 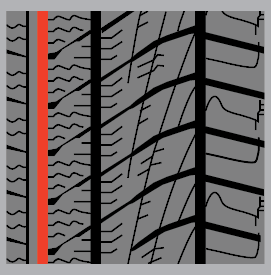 Engineered with a rubber compound that is a fusion between winter tires and all-season tires, this versatile tire can be used during winter conditions, or all-year round. 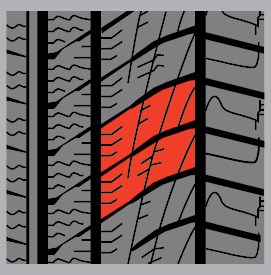 Some key features include a rigid shoulder block, high-density sipes, and a wider groove. 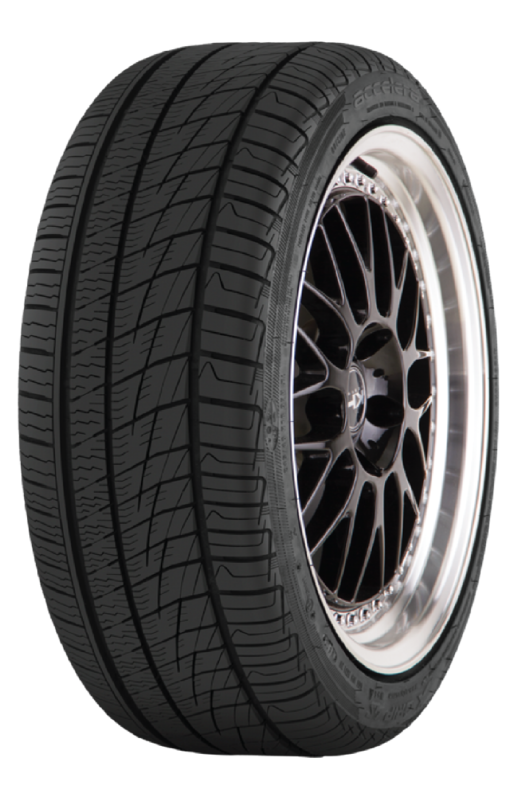 The Accelera X-Grip 4S is a great choice for climates with all four seasons so you don’t have to worry about changing your tires.